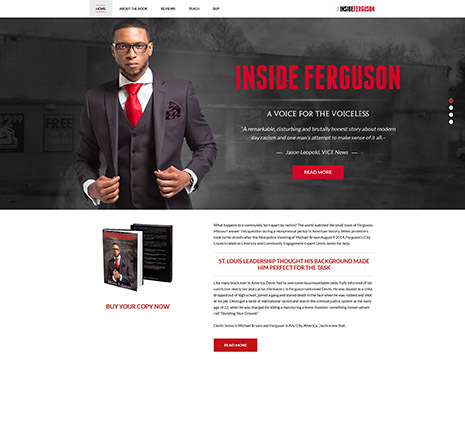 Insideferguson is basically a book selling website. It has a wide range of brands. This is an e-commerce website. We have designed this website for them keeping their business in mind and the site came out so nicely that their board members liked it so much. Site is getting good response from their visitors and clients.